Try the trend taking over the Bay Area in California! 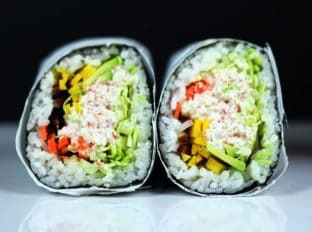 Sushi gets supersized with an imitation crab meat sushi burrito that is filled with imitation crab, cucumber, avocado, carrots and napa cabbage. Serve with spicy mayo, and soy sauce and laugh at all the normal sized california rolls people are still eating. 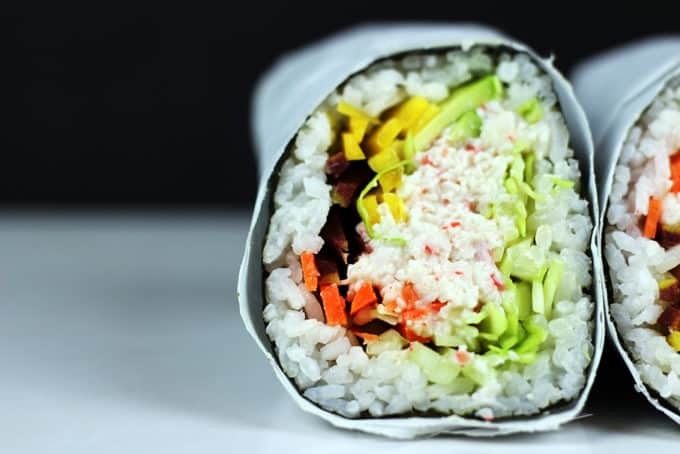 Up here in the Bay Area there is a bit of a craze over “sushi burritos” started by the takeout chain Sushiritto. Every time we head in to San Fransisco we stop for food. Recently a more local chain opened up trying to emulate the success Sushiritto has created but we weren’t nearly as impressed. So instead, I made my own. 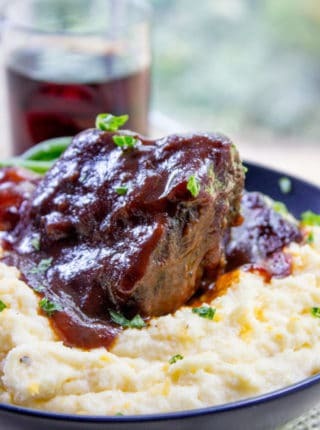 There is nothing hard about this recipe, but it does more than a few steps. 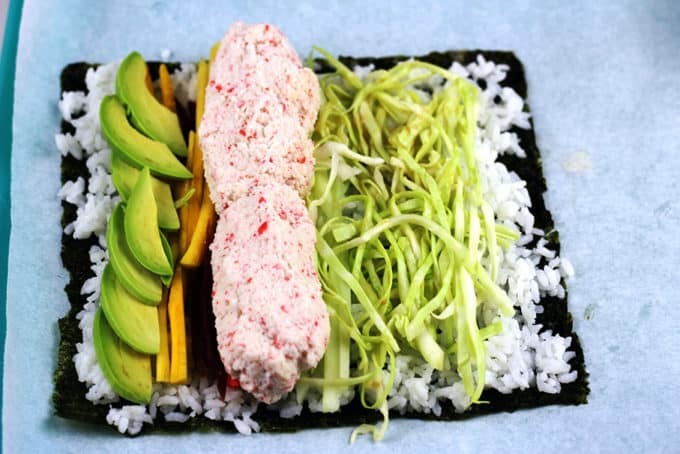 You’re basically making a jumbo California Roll but instead of eating a huge amount of rice or crab meat, we fill it up with some delicious crunchy veggies to add some texture and some creamy avocado slices to add richness. Make the sushi rice according to instructions in the recipe card. Put imitation crab meat and mayonnaise in a small food processor and pulse until it is combined and is minced. Alternately you can chop it all together and mix in the mayonnaise. Julienne the carrots (I used a rainbow of carrots), napa cabbage, and cucumber (peel and remove the seeds of the cucumber first) . Slice the avocado thinly. 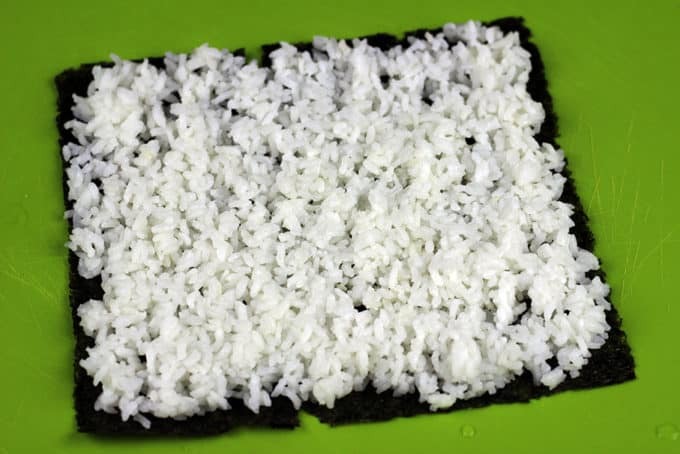 On top of a piece of parchment paper about twice the length of your nori, put one cup of rice on a sheet of nori, spread rice to the edge. Sprinkle with 1/4 teaspoon sesame seeds. 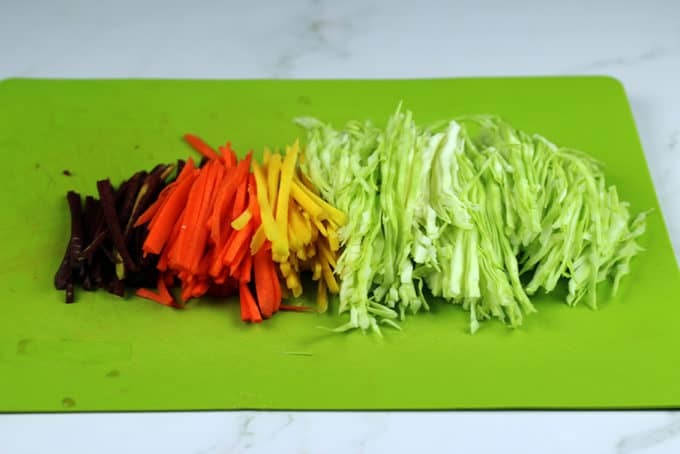 Put 1/2 cup of julienned vegetables (1/4 cup cabbage, 1/4 cup of carrots and cucumber – eyeball this since you won’t have a measuring cup to fit the veggies) Put 1/4 of sliced avocado along the side of the veggies in a fanned out pattern. Put 1/4 of the crab mixture on top in a log. Roll the nori into a log with the edges just meeting by a 1/4 – 1/2 inch or so using your parchment paper, to roll it closed and tight. After the roll meets, fold the parchment in to make bottoms of the burrito and roll the rest of the paper to close it tightly. Slice the parchment burrito in half. Try the sushirrito trend taking over the Bay Area in California! 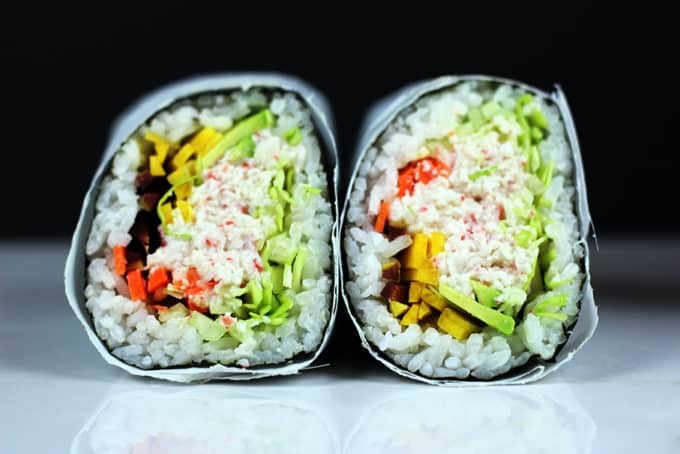 Sushi gets supersized with an Imitation Crab California Roll Sushi Burrito that is filled with imitation crab, cucumber, avocado, carrots and napa cabbage. Serve with spicy mayo, and soy sauce and laugh at all the normal sized california rolls people are still eating. Rinse rice several times with cold water until it runs clear. This helps it become sticky, please don't skip this step. Put the rice and 2 cups of water into a pot and bring to a boil, uncovered. Once it boils, reduce the heat to low and cook covered for 15 minutes. Remove from the heat and let stand, covered, for 10 minutes. Do not peek at it. 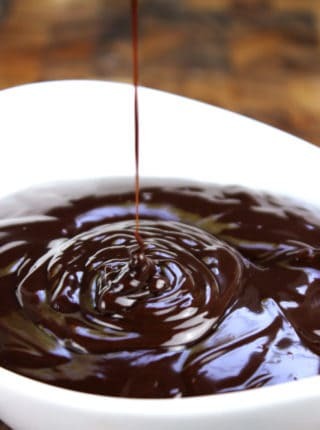 Put the rice vinegar, sugar and salt in a small bowl and microwave on high for 30 to 45 seconds. Add the vinegar mixture to the rice in an even distribution and fold to combine. Try not to make the rice mushy. Let it cool completely in as thin a layer as you can while you prepare and make your rolls. Put imitation crab meat and mayonnaise in a small food processor and pulse until it is combined and is minced. Alternately you can chop it all together and mix in the mayonnaise. 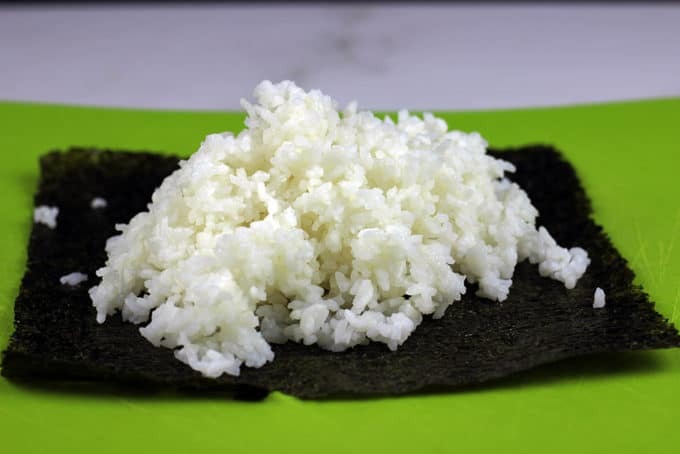 On top of a piece of parchment paper about twice the length of your nori, put one cup of rice on a sheet of nori, spread rice to the edge. Sprinkle with 1/4 teaspoon sesame seeds. Put 1/4 of sliced avocado along the side of the veggies in a fanned out pattern. Roll the nori into a log with the edges just meeting by a 1/4 - 1/2 inch or so using your parchment paper, to roll it closed and tight. Using Good ol' Alton Brown's Sushi Rice recipe. Want this to be even more portable and want some spice? Add sliced pickled ginger and wasabi inside the burrito. Or just add a couple teaspoons of Sriracha to your imitation crab mixture. Use this base to make your favorite rolls! Switch in your favorite raw fish, or add tempura fried shrimp to the California Roll. Go spicy by adding Sriracha to your mayo or adding wasabi to your assembly. Want more inspiration, google sushi burrito for more menu ideas. My family really enjoyed these! And I enjoyed not trying to make a million sushi rolls (and cutting them up) to satisfy everyone! The rice seasoning mixture was a little salty but that’s probably because this recipe only called for 2 tbsp of rice vinegar. I usually use 1/4c rice vinegar to 2 tbsp sugar and 1 tbsp salt. We will definitely be making these for kids lunches this year. Always love finding something that will work for that! So glad your family loved the recipe, Chelsea! 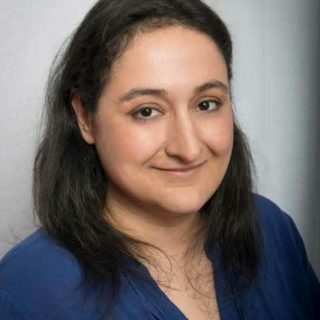 Thanks for coming back to let us know! Wow this was incredibly delicious! I made this for my kids with the help of Sushi Rollers from Susheff. Never would have been brave enough to attempt this without your recipe but now I feel silly because it was so good. My wife looked at me and said “I’m never making sushi again!”. It was super easy to make and incredibly impressive to serve. Great recipe! Thank you! I’m so glad you all enjoyed it! Using a sushi roller is a great suggestion too, thanks! Finally, someone actually made this and commented! Ok, now im convinced to make this this week and I hope to God I remember to return and post. I have never tried making my own Sushi before. This would be fun to make with a few girlfriends. I will have to arrange a sushi party. A sushi party sounds like so much fun! So I am mindblown!!! How are you gonna just combine my two favs together sushi and a burrito?? OMG OMG OMG I pinned this and this is happening its gonna be in my life! Haha, I felt the same way the first time I saw one! California Roll burrito! What a great idea! 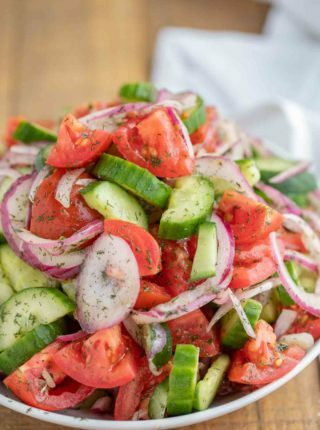 This would make the perfect on the go lunch. This looks so delicious, Sabrina! What a great idea. 🙂 I really gotta make a vegan version. Ooh, thinking back to my vegan clients, I would do a frozen, defrosted, pressed, marinated (teriyaki), baked tofu. Cool it, 1/2 inch chunks, sauteed with garlic and ginger. Ahh, gotta love the steps of working with tofu. Wow – I have not heard of this trend. I like it though. I’d love a super-sized sushi roll! They got so popular they have a copycat here in Sacramento. They also make these “nachos” with wonton chips, spicy mayo and other sushi toppings I am going to have to make. We would eat there weekly if we didn’t live two hours away. I’m not a fan of imitation crab (I’ve been spoiled with the real stuff my entire life!) but these look amazing. 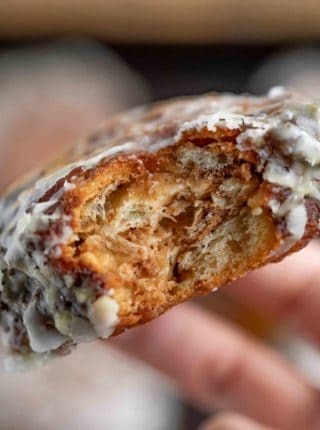 I may have to try them soon. That sounds awesome! My husband loves sushi and his birthday is right around the corner. I know this would make for a fun lunch to celebrate. Aww that does sound super cute! Shocking but I have never had sushi… my husband loves it though. Might have to give this a try … sure looks delicious! What a fun new take on sushi. I can’t wait to try these burritos! Now that looks amazing, I need to try this, this weekend. Love crab but never had it in a burrito. This looks fantastic! I bet it would be delicious with fried tempura shrimp as you suggest as well. I have only made my own sushi rolls in cooking classes and conferences, but for some reason I haven’t at home yet. That needs to change! I totally made it again with the tempura shrimp and it was amazing! I took sushi classes too, they are so much fun! That sounds so good. I love the taste of crab, and imitation crab is just fine with me, too. My husband is a big sushi eater, so he would enjoy this recipe. He and my daughter eat a lot of imitation crab. They will probably be in shock by it, when I first saw one I was in shock! I’m going to have to show this recipe to my daughter! She loves sushi but she has to stick to a pretty strict diet. Oh, yum! I love sushi so I think this is a really awesome idea. Oh I have bookmarked for my daughter. She will love this. Oh this looks interesting! I would love to try something like this. I’ve never had a normal california roll so I’m not sure how I’d like this but it looks great! 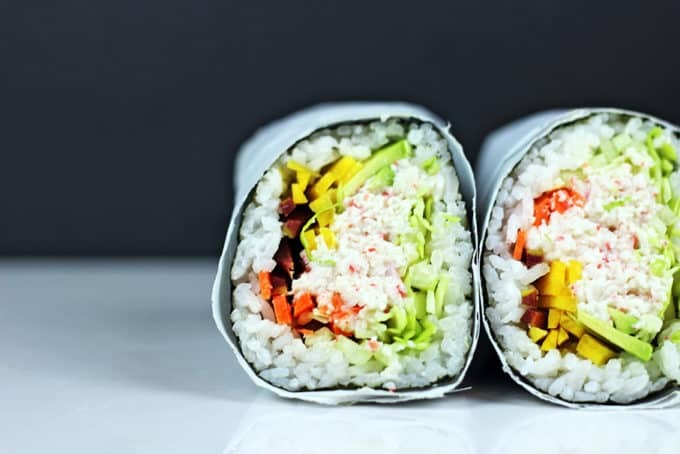 I love this sushi inspired burrito – what a creative and delicious idea! Your recipe is awesome as always, Sabrina! Aww, thanks! That is so sweet! What a delicious recipe. The pictures are truly worth a thousand words with the brightly colored veggies. I love this! This is my version of shellfish. I’m kosher so I can’t eat the real deal. They make a version with chicken katsu inside you would love! This sounds great! I love California rolls, but seafood can be so expensive. This is a fantastic alternative! You make it look so easy! Mine would never look that put together – but I would certainly eat this deliciousness! This looks and sounds great. I love to eat sushi, but I have never made my own. That looks like the perfect lunch! I’ve never made rolls at home – that definitely needs to change! It is and you should totally try! It isn’t nearly as hard as regular sized rolls!